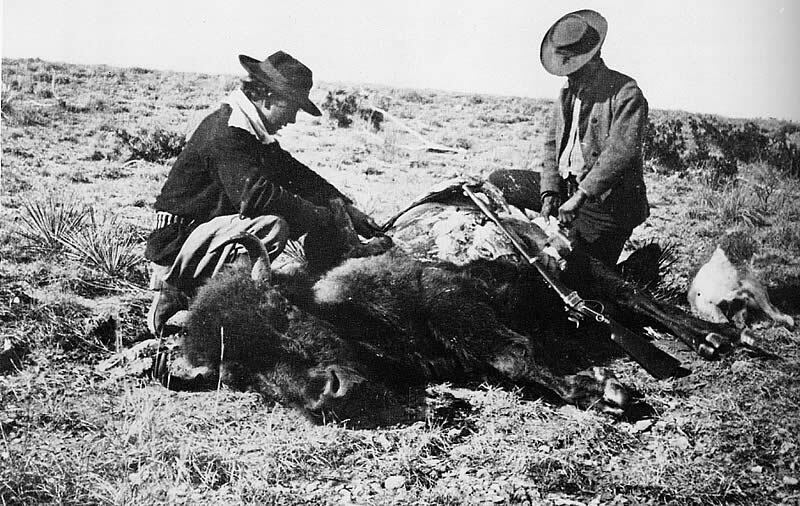 Although the 19th century buffalo hunts which took place on Great Plains of the United States and Canada are now legendary, this primitive trade lasted barely twenty years between 1870 and 1890. However, during this time massive herds of buffalo, or American bison as they should be known, were hunted almost to extinction. Spend the summer pleasantly on the trail of the buffalo? “This a-goin’ out on the buffalo range depends upon your pay. Think I might go with you on the hunt of the buffalo. You’ll starve to death on the prairie and also lose your pay. The first known performance of this song was recorded in the East Orange, New Jersey home of Bob and Sidsel Gleason in early 1961. The tape was made by the Gleason’s son Kevin. 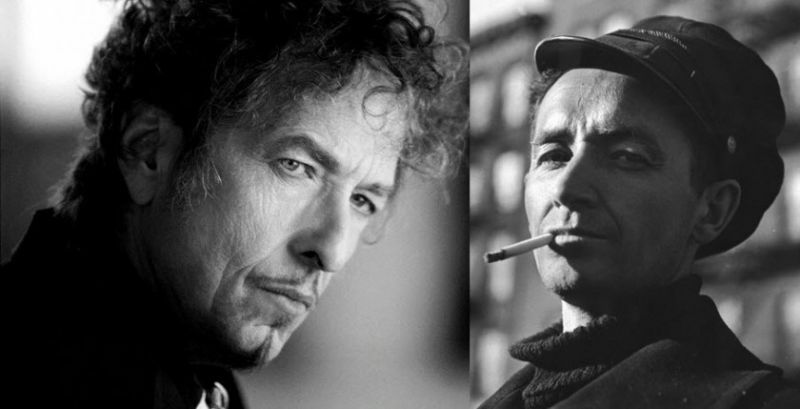 —Dylan probably toyed with the idea of playing ‘Trail Of The Buffalo’ in concert in 1987 – he certainly rehearsed it on at least one occasion – however, the song did not make its initial latter-day appearance until the first month of the Never Ending Tour (Holmdel, New Jersey, June 25, 1988). After this debut, it made sporadic appearances every year for the next five years, with 1991 being the most prolific. It was performed around 20 times in 1991 (most prolific year). The last performance of this song was @ Palais Theatre in Melbourne, Victoria, Australia – 2 April 1992. Let’s dive into the goodies…..
Long ways back, I also had an album of Jim Kweskin singing this WOuld be a good addition on this great list. ..couldn’t find it on youtube… sorry. I was really only familiar with the Basement Tapes version, as far a Bob Dylan versions go. Good call by Marcus on the connection between “Isis” and “Hills of Mexico”.